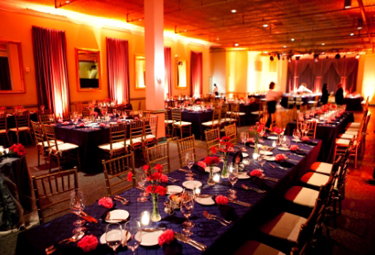 Venue & Catering: Clarendon Ballroom. You know I love Sandra Hoehne, Director of Catering, and Chef Patrick. Kristin and Brian said their favorite meal is Thanksgiving dinner. 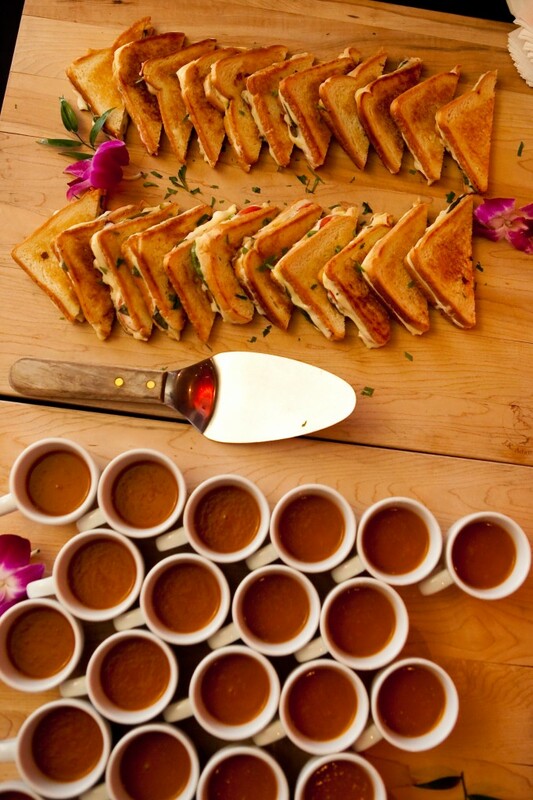 So Sandra and Patrick designed a comfort foods menu that was inspired by a Thanksgiving feast, but made it sophisticated for a wedding. Floral Design: Devers Design Group. Other than Michael being so fun to work with, one of the reason we chose Devers was that given February weather, we wanted someone who can still deliver the flowers in case of snow. Devers was just down the street from the Clarendon Ballroom. Rehearsal Dinner: Lyon Hall. Their 2nd floor private dining space is a fun choice. Read our review here. Guest Hotel: Westin Arlington Gateway. The Westin is a good choice not only for its location but the hotel has a modern, zen-like esthetic which provides a beautiful backdrop for photos.